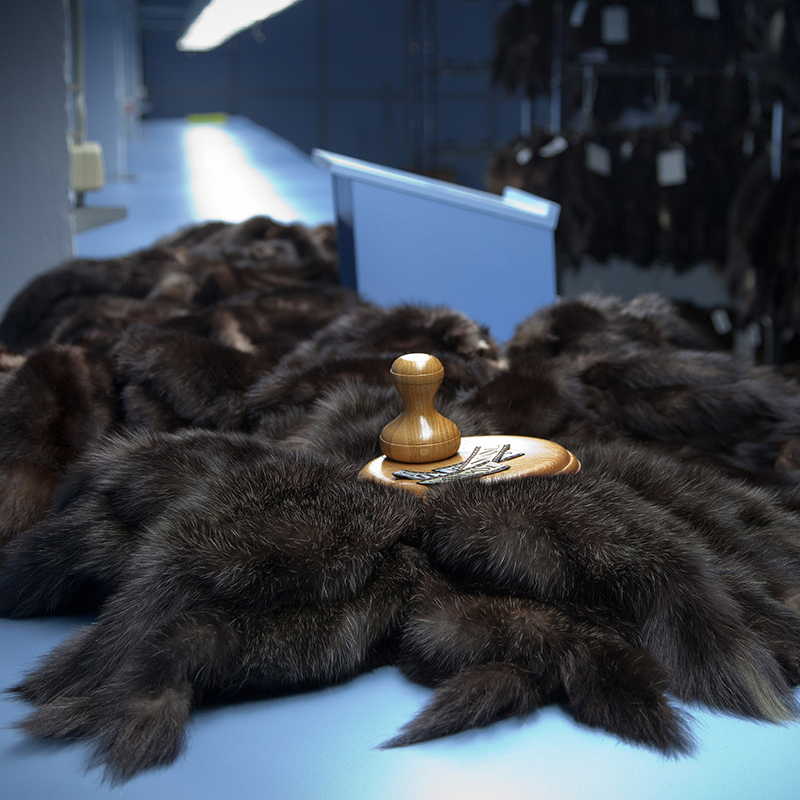 Sojuzpushnina is a Russian fur auction house that has been in business since the 1930’s. Located in Moscow and St. Petersburg, Sojuzpushnina is etched deep within Russian history.  The company has had bouts as a unitary state enterprise (USE) and an open joint stock association, until 2003 when it was completely privatised. It is currently an all-union self-supporting foreign trade association. The auctions are held in the St. Petersburg’ 3 – 4 times per year and offer about 600 thousand of sable skins.